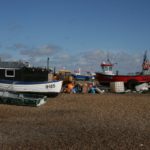 Aldeburgh Town Council acts as advisory body in respect of planning applications. Suffolk Coastal District Council is the authority which makes planning decisions. 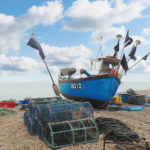 Then, click on to "search for planning applications on public access"
Then, click on to "weekly/monthly lists"
Insert Aldeburgh into the Parish and Ward panels, fill in the dates and planning applications will appear. The planning authorities can only take into account 'material considerations' when determining an application.  Members of the public can attend Planning Committee meetings of Aldeburgh Town Council and SCDC. However, only elected District Councillors can vote on the application itself. Aldeburgh Town Council acts as an advisory body only. 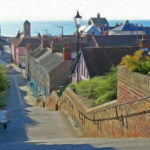 Aldeburgh Town Council's Planning Committee meets regularly on a Tuesday morning at 10am in the Moot Hall to consider planning applications. Members of the public are entitled to attend and make representations to the Committee. The Committee's views are advisory with planning decisions made by Suffolk Suffolk Coastal District Council. To view the Town Plan Action details for May 2017 via an excel spreadsheet, please click here.